I thought a general update might be in order. I'm living in Hong Kong now and settled enough to continue working on the RPG book regularly. It's freezing here at the moment! You can learn more about the "How to Make a JRPG" book by visiting the site here. My writing time hasn't been great recently. I've lived in four different places in the year and in that time I've had two laptops die. One an old laptop that was near it's end, the other a brand new high spec Sony Vaio (I'm glad they're selling the division) which died after a few weeks and took about three months of calling to get a refund. All in all a terrible experience, I wouldn't use a Vaio if I wasn't given one for free. In the end I bought a Macbook Pro because of the reputation for being reliable. The RPG book uses an engine written in C++, OpenGL (and a few other libraries) all made for Windows machines. It also compiles to Android but not the Mac. 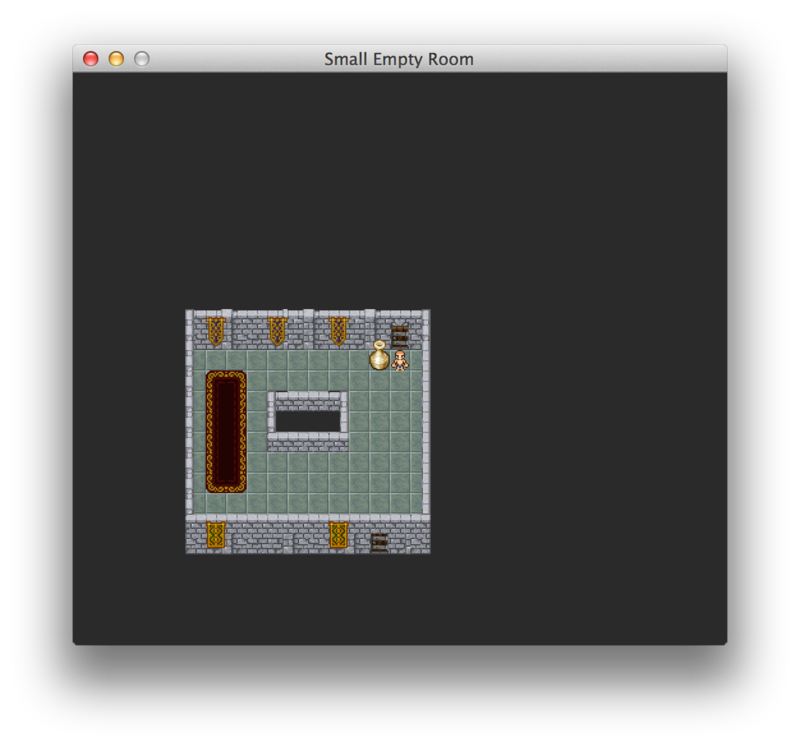 This last week I've been porting the engine to Mac (where port is more a case of getting the build script working). Yesterday, I built the first Mac version. I'm totally new to the Mac ecosystem, so I don't know how distributable the program I have is, but working is a good enough benchmark for now! The sound currently isn't working but everything else seems ok.
That's what I'll be doing in the coming weeks and I'll be sharing my progress here.